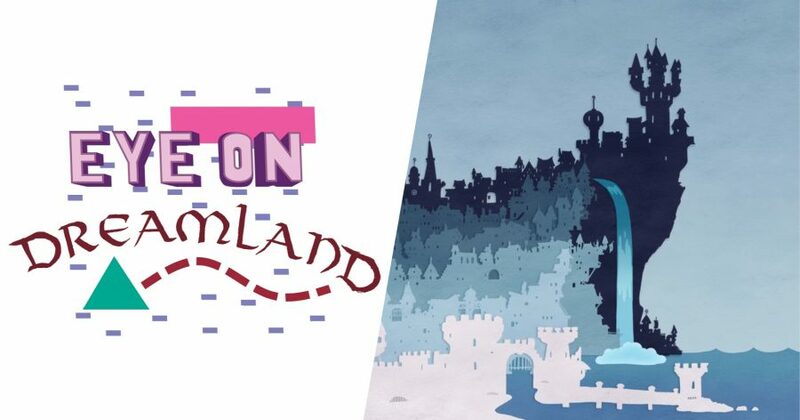 Alex: So, over the past month, I’ve started playing with something new on Twitter. Each week, I pick a comics issue that caught my eye and do an illustrated thread of little observations and stuff I enjoyed about it. There are a lot of problems with Twitter as a platform, though, so I thought I’d try collating those thoughts into blog posts. This is all very much in the experimental stages, so let us know what you think. 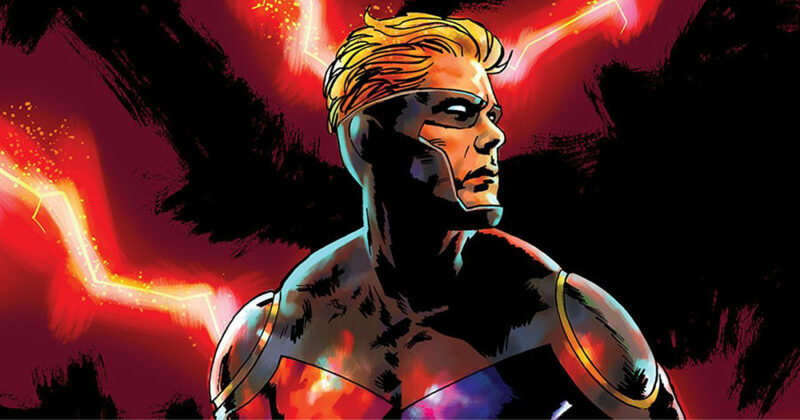 This time out, it’s Kieron Gillen/Caspar Wijngaard/Mary Safro/Hassan Otsmane-Elhaou’s PETER CANNON: THUNDERBOLT #1. Spoilers follow after the cut. In the case of this particular comic, pretty enormous spoilers. 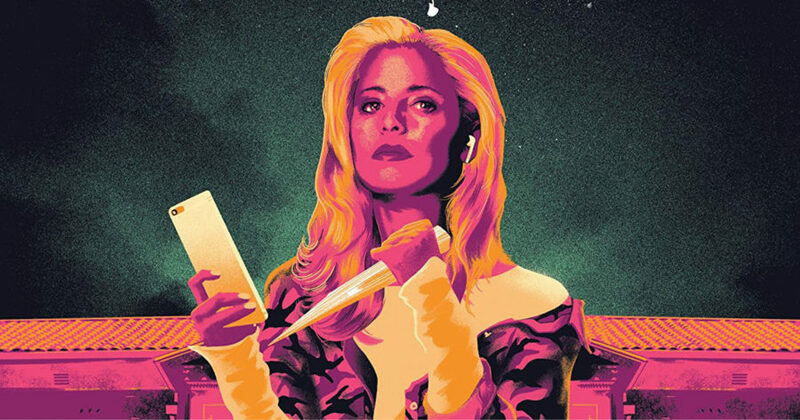 This time out, it’s Jordie Bellaire/Dan Mora/Raúl Angulo/Ed Dukeshire’s BUFFY THE VAMPIRE SLAYER #1. Spoilers follow after the cut. 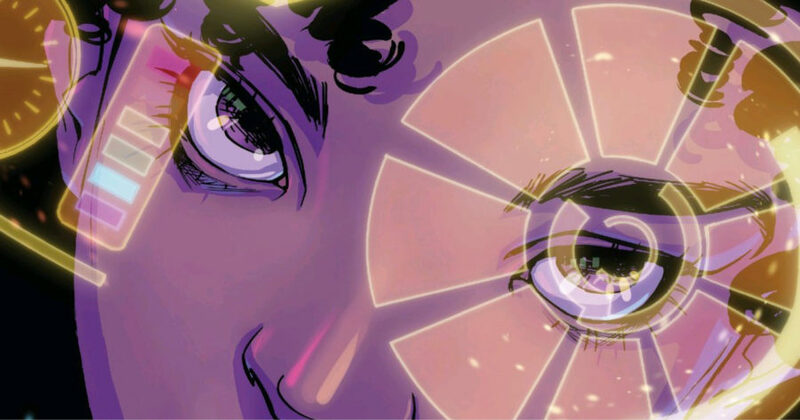 This time out, it’s Eve L. Ewing/Luciano Vecchio/Geoffo/Matt Milla/Clayton Cowles‘ IRONHEART #2. Spoilers follow after the cut. 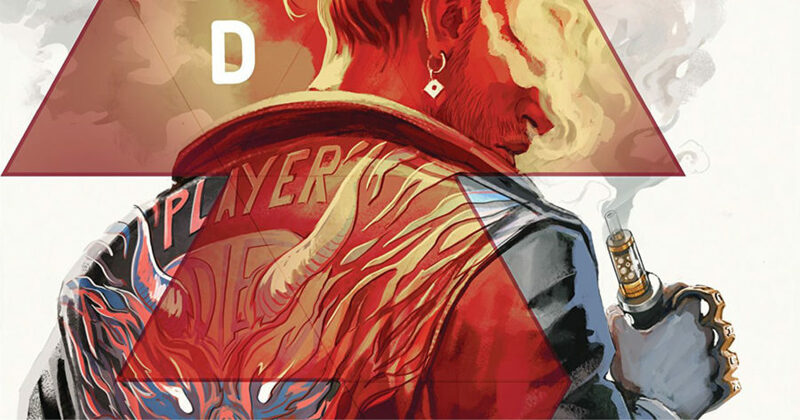 This time out, it’s Kieron Gillen/Stephanie Hans/Clayton Cowles/Rian Hughes’ DIE #2. Spoilers follow after the cut. Welcome back to our season-by-season look at the official Greatest TV Show of All Time. Every month (in theory), I track The Simpsons’ development, in an attempt to identify whether each season has its own character, and whether the show really does have a clearly-defined ‘Golden Age’. 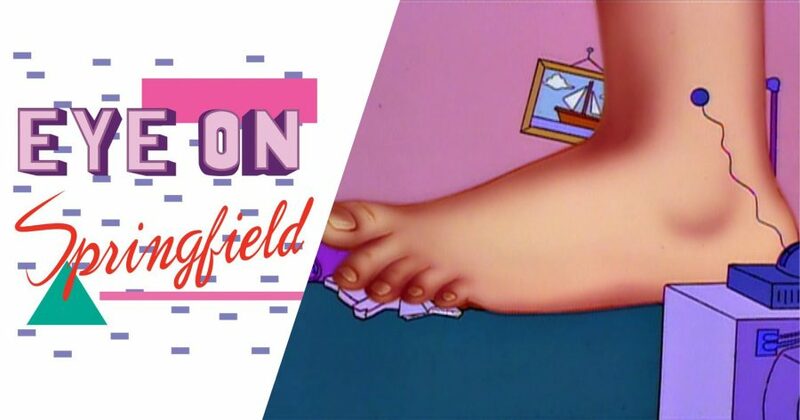 Welcome back to our season-by-season look at the official Greatest TV Show of All Time. 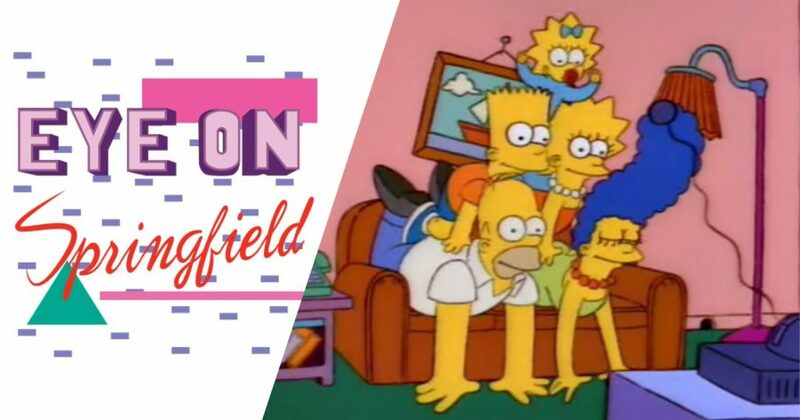 Every month (in theory), I track The Simpsons‘ development, in an attempt to identify whether each season has its own character, and whether the show really does have a clearly-defined ‘Golden Age’. Welcome back to our season-by-season look at the official Greatest TV Show of All Time. 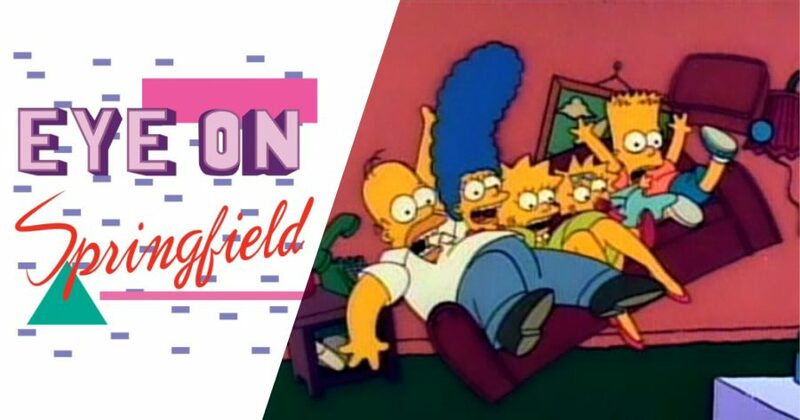 Every month, I track The Simpsons‘ development, in an attempt to identify whether each season has its own character, and whether the show really does have a clearly-defined ‘Golden Age’. 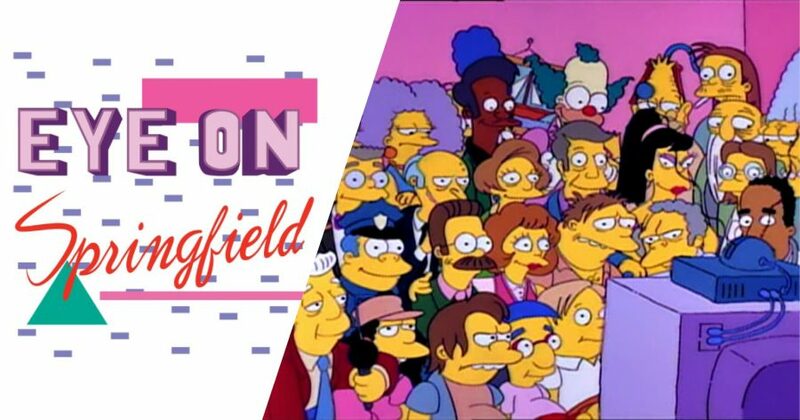 This month, change is afoot – so what does that mean for everyone’s favourite Springfieldians, and does it push The Simpsons closer to the kind of jokes and episodes we all remember? 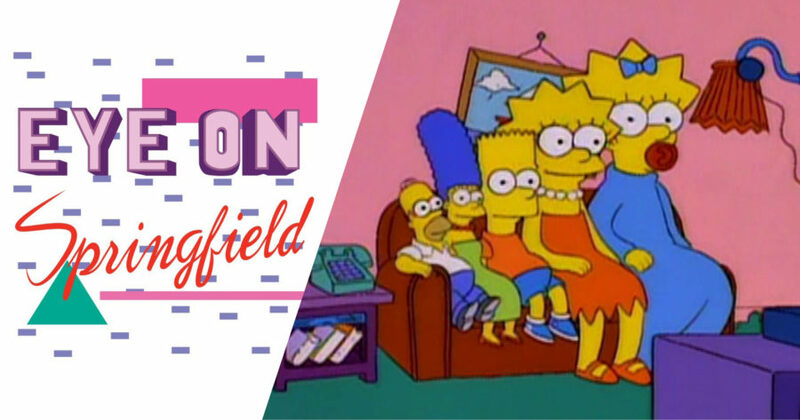 Welcome back to our season-by-season look at the official Greatest TV Show of All Time. Every month, I track The Simpsons‘ development in an attempt to whether the show really does have a clearly-defined ‘Golden Age’. How does the second season hold up to criticisms of racist stereotyping, and how does that sit alongside the show’s burgeoning interest in politics and morality? Plus, what’s with all the fish?